Travelling is a wonderful activity; especially it’s more a comfort when this activity is hassle – free. So when you are travelling, you need some travelling accessories, travelling kits/organizers which can help you in organizing your travelling stuff. It can be your bag. A bag in which you can pack all your important things, your clothes, your favourite novel, your camera etc. Now, you are all packed with that big travelling bag and left for airport to catch a flight to Hawaii or Thailand. You are at the security check and the security person asks you your passport/boarding passes or other document. And then you realized that you placed everything in a small pouch somewhere in the bag itself and you opened your bag and turned it upside down. Such an embarrassing moment it will be for you. Passport or other such documents are very important. Especially when you a visiting a foreign land, you can be asked to produce your passport, ID card any time by police or security people. A passport holder is all what you need in which you can put your passport; you can put your cards, or some extra cash for emergency. URBY has come up with some of the most jaw – dropping designs in passport holders. They have a wide range of handsome passport cases which have mesmerizing looks. 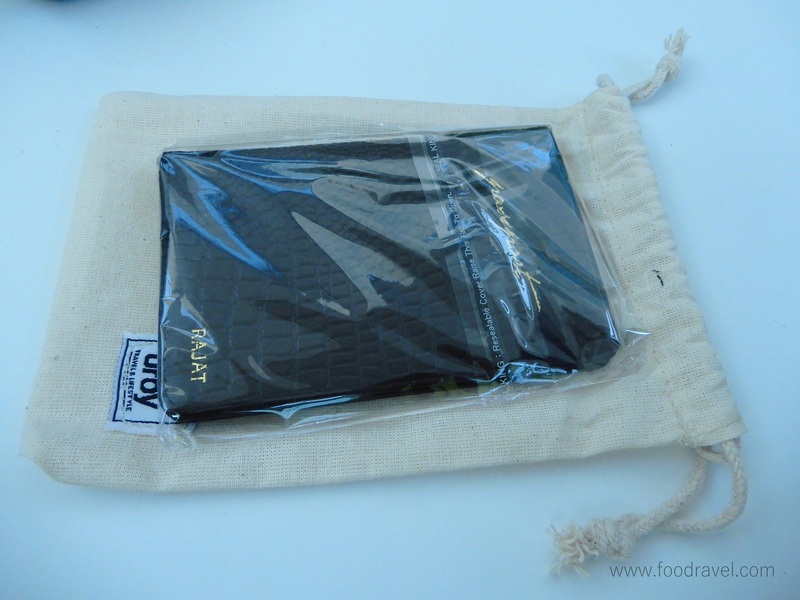 UBRY has sent us one of their passport holders and asked a product review for the same which we will do in this post here. 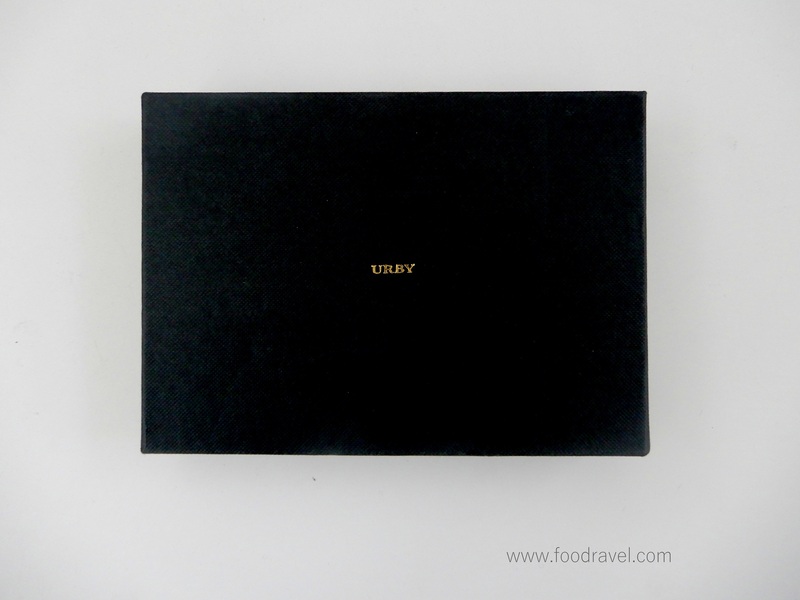 From a wide range of passport holders which are available on their website (http://www.urby.in), the one which we have got is Wanderlust Passport Holder Onyx Black. Now let us talk something about the specifications of this beautifully designed passport holder. Now with these passport holders designed by URBY, you can redefine your style. These are tough these are water- proof and these are aesthetically awesome. 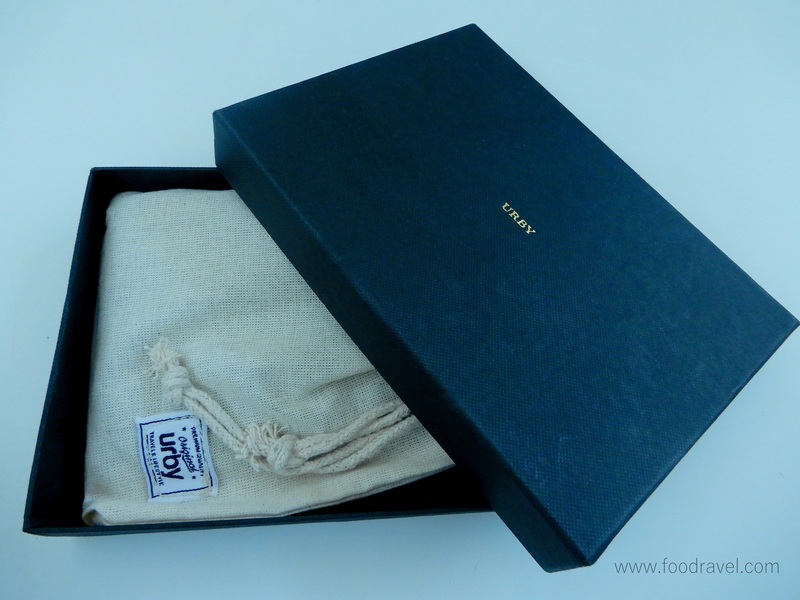 When I received the passport holder by URBY, I was really impressed to see the packing of the product. As we know, packing is as important as the product is. So, it comes in a hard cardboard packing. 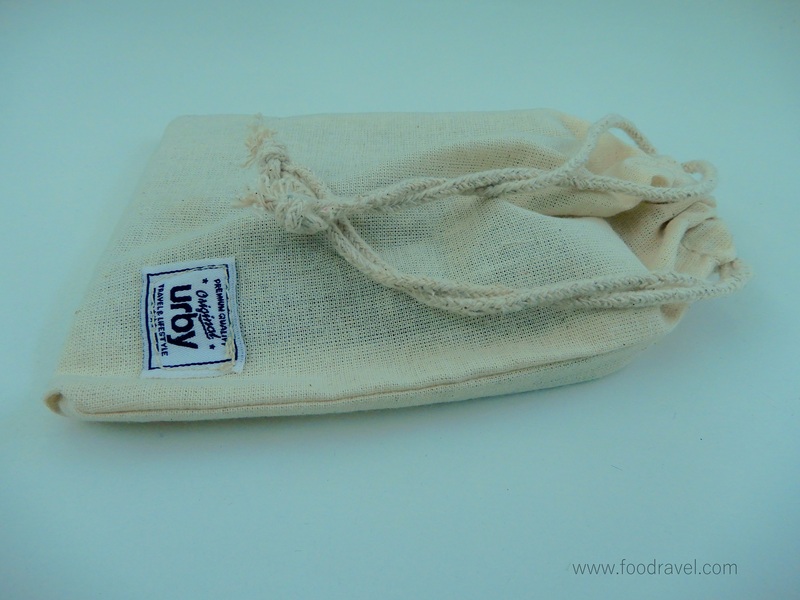 When you open it, there is a string cotton pouch and inside this pouch, is the thing which we have been looking for. I must say that the packing is fabulous. The box has UBRY mentioned on it. What made me happy was that this beautiful passport holder has my name mentioned on it. So, you can customize it and can have for your own or can gift to someone else with their name written on it. URBY Wanderlust passport holder is handcrafted in premium quality croc embossed leather which you can feel when you touch it. 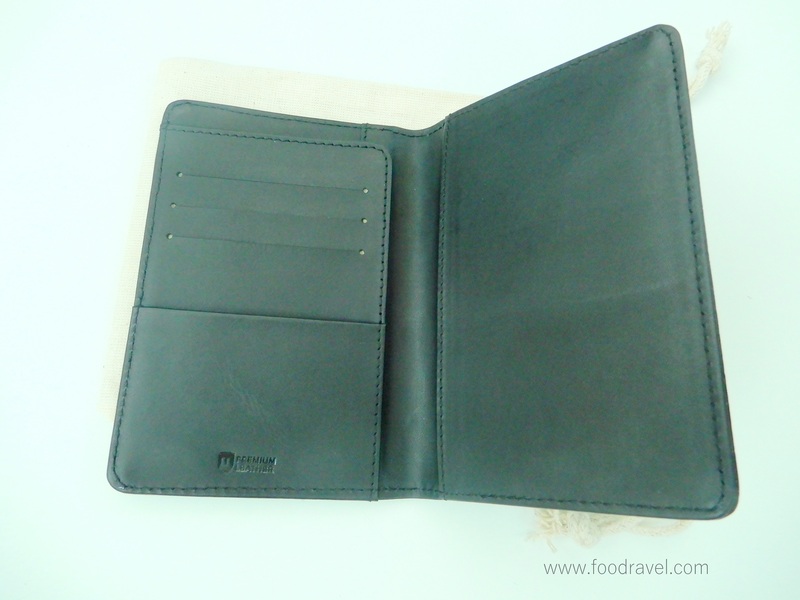 To give a soft touch inside the passport holder, suede material has been used. There is a large size sleeve for your passport on the right side and three card holder pockets. The case also has got some extra pockets for cash or some other documents such as tickets or passes or your other important travel documents. There is an extra pouch on the outside. Ergonomically and aesthetically, URBY has prepared this product keeping your all travel needs in mind. When you hold the pock in your hands, you can feel the classy touch on it. The size of this passport holder is 13.5cm in length, 9.5 cm in width and 0.2cm in height. Why to buy from URBY? URBY has a 15 days cash back with no question asked policy (the policy doesn’t work for customized products). The company also provides you quality assurance and product repairing for first 12 months that with no charge. Plus, you can get any of the products customized on nominal charges which mean you can get your name written on the product. They have quick delivery that is also free of cost. We have already seen products like this from several other companies available both online and offline. The point here is about the dealing and the customer satisfaction. Second point here that we must notice is quality and satisfaction priority of the customer. This start up deals and caters all the requirements which a general traveller must face every now and then. The time when we received the product the way it was expected to be arriving in the most of the quick time, mere the first look of the product will impress you. We have already mentioned the dimensions of the product. This passport holder is exclusively designed for business, professional travellers. The product is finely made. The material is of high quality which gives you a professional look. An amazing gift for the corporate people, this passport holder has been beautifully handcrafted to deliver the best satisfaction to the people. Now the concern that we have been thinking is it good to buy this when there are several other products of almost the same quality available in the market. When it comes to the customer satisfaction, URBY is a start-up company and it takes care of every issue/query which a customer can possibly have. For this, they are providing free delivery of the product. They give a one year (12 Months) free repair of your product. This means if there is any problem with your product, you can contact them and they will repair it with no charge. Thus you can have it repaired free of cost. We have already discussed its dimension. There are several other products of the same domain available on the company’s website where from you can choose and get it customized. There is a nominal charge of INR 150 per order (as per the information given on the official website of the company). The company takes at least three to four days to ship the product at your address. When it comes to getting the passport holder customized, the company takes one more day to perform this task. And you can have your names or anything that you want mentioned on the passport holder. 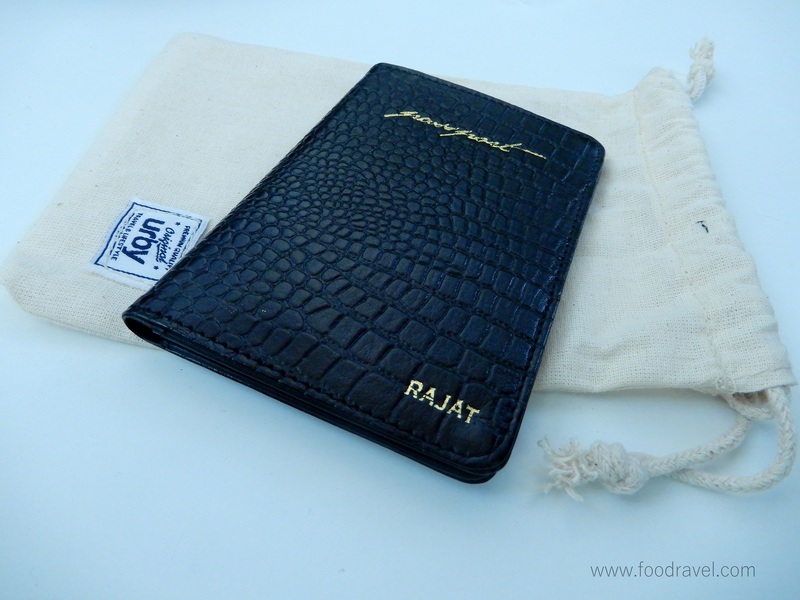 You can also gift a customized passport holder to any of your friend. If any of your friends is a traveller, this passport holder can be the best option which you can gift him on his next coming birthday. Or maybe he is about to visit some other country, this can be amazing gift for him/her. Wow…! It’s a amazing article for all traveler. It’s a very helpful for me, because last time a travel then i forget some my accessory. I love this post. wonderful article n all images informative post thanks for sharing with us….! Wow…! It’s a amazing article for all traveler.